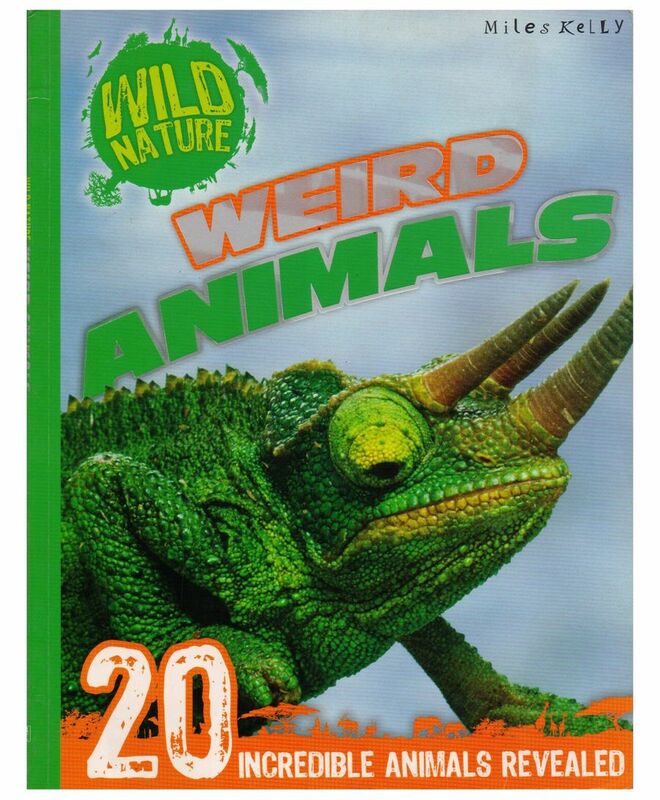 Get close to some of the weirdest animals to roam our planet with this incredible book, showcasing 20 strange species in fantastic detail, combining dramatic panoramic photographs with vital reference information. Curious children who love bite-size facts and awesome statistics will enjoy learning about the key features of each species, which are highlighted in punchy fact boxes and detailed captions. Discover how a chameleon's horns are mostly for show, why a porcupinefish blows up to the size of a football and what 'aardvark' means in Afrikaans.